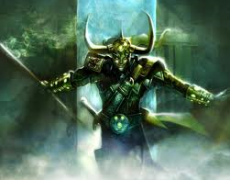 Loki was originally a Norse and Germanic god of fire. He is infamous for being a mischief-maker, trickster, and shape changer. Loki is unique in his pantheon. He relies on cunning over martial strength. Though not inherently evil, Loki’s actions always grow progressively malicious over time. Loki cannot help but expose his fellow gods to danger. 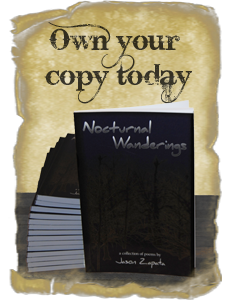 He often creates elaborate schemes that imperils and then saves them. His favorite victim for these plots has always been Thor. No matter the mythology – these two gods always end up at odds. This relationship is expanded upon in the Marvel Universe. 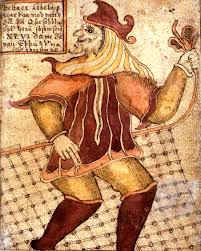 He becomes adopted by Odin after the Norse lord slays Loki’s father. 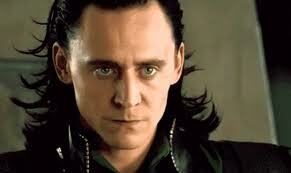 But Loki finds little acceptance in Asgard and develops a rivalry with his brother, Thor. The Loki miniseries written by Roberto Aguirre-Sacasa epitomizes this story. J. Michael Straczynki’s recent run on Thor was impressive. Thor revives all of Asgard and its people after the climactic battle of Ragnarok. This includes Loki whose soul has returned in Sif’s body. Loki knows Thor won’t risk destroying Sif’s body and uses this immunity to subvert Asgard. Marvel has done a wonderful job of incorporating all the classic traits that make Loki so interesting. Loki’s popularity has even earned him a place on the silver screen. The talented Tom Hiddleston has taken on the role of the sly trickster. Loki has already appeared in Marvel’s Thor and The Avengers films. Hiddleston’s performances have been so popular that fans are petitioning for a Loki solo film. Hiddleston is very devoted to the role and even smuggled himself into the 2013 San Diego Comic-Con dressed as Loki! 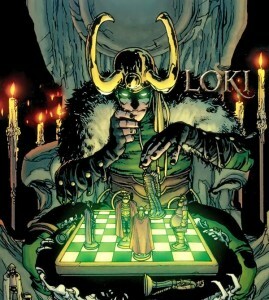 Being a fan of mythology and magic, I love seeing the success of Loki. I’m sure Marvel will continue to develop this character well. Marvel’s Phase Three also hints at the introduction of Dr. Strange, another wielder of magic. Indeed, these are exciting times for geeks and nerds.